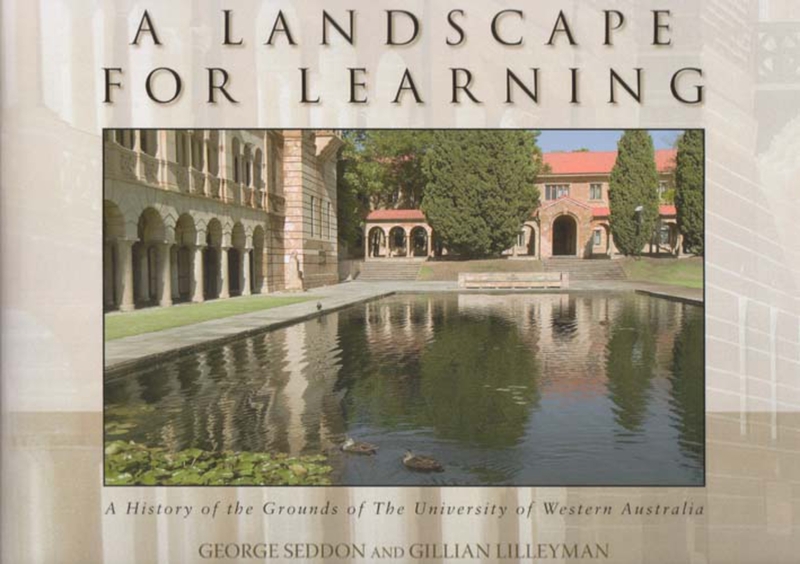 UWA Publishing is a part of the University of Western Australia and publishes books of fiction, non-fiction, poetry, art and natural history, as well as a scholarly series. 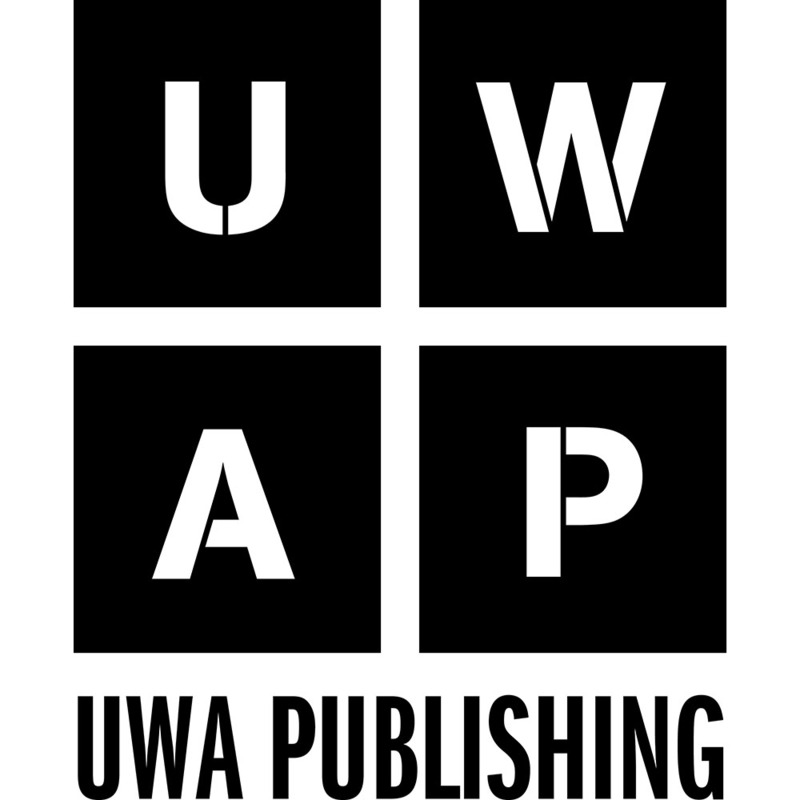 Established in 1935, UWA Publishing has over 800 books in its backlist and publishes on average 30 books annually. We house two imprints: UWAP Scholarly, established in 2014, and UWAP Poetry, established 2016.